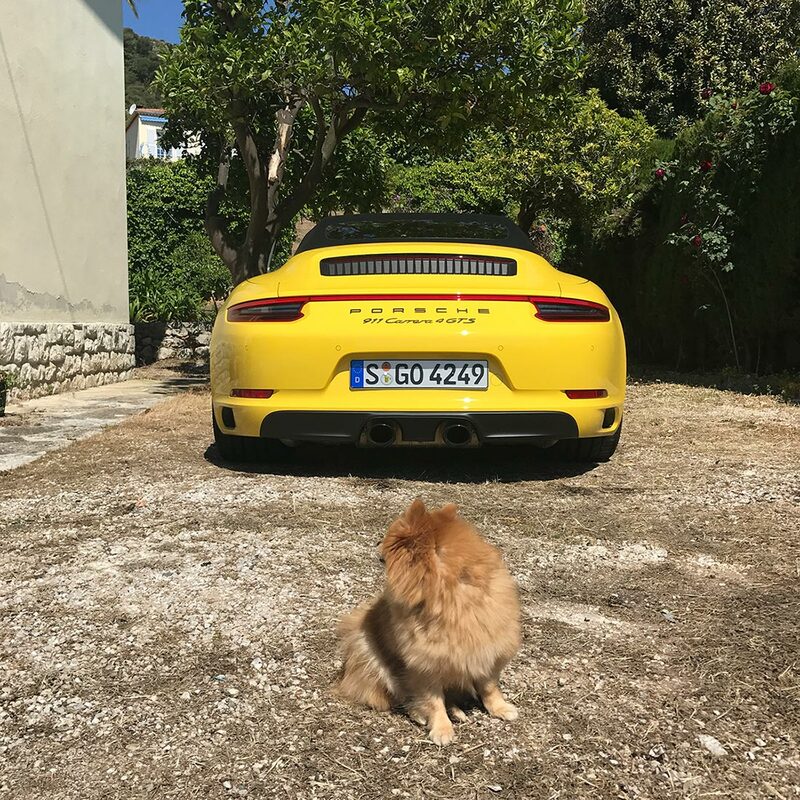 Ask me what are some of my favourite moments in life and one of my answers would be when Porsche delivers a car to my home. Each time the cars arrive with a perfect shiny gloss finish, fresh from the car wash, with a driver who asks for my signature on a press vehicle contract before handing me over the keys. 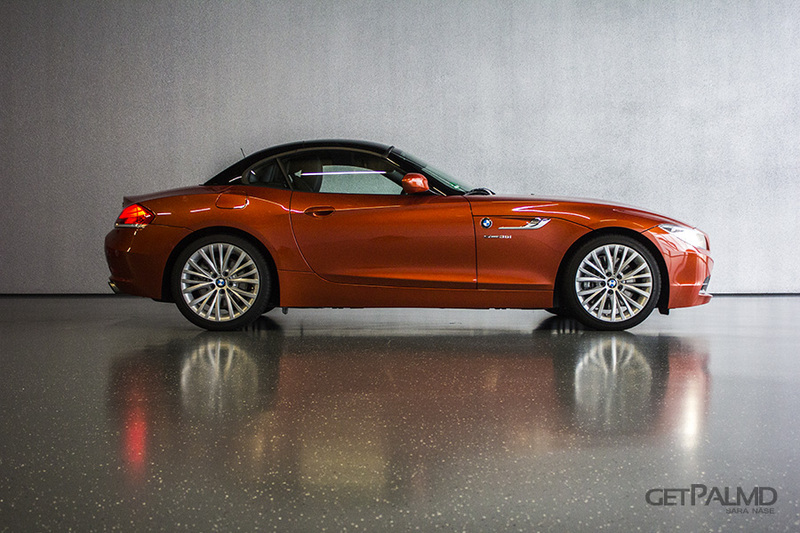 The first thing I usually do is brew myself a cup of coffee and sit down to look at the car. 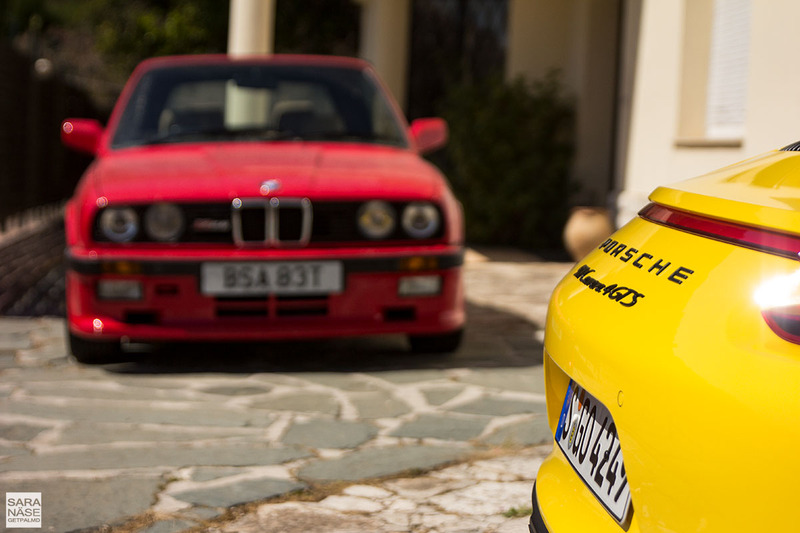 Then I walk around it, inspect it from different angles, picture it parked in different places for future reference – we all know my kind of garden is not complete before a yellow Porsche takes over a parking space for good. I save a picture in my head and later use it as work motivation. After I have had enough of staring I start planning where the first drive will take me. This time I already knew where I was heading. 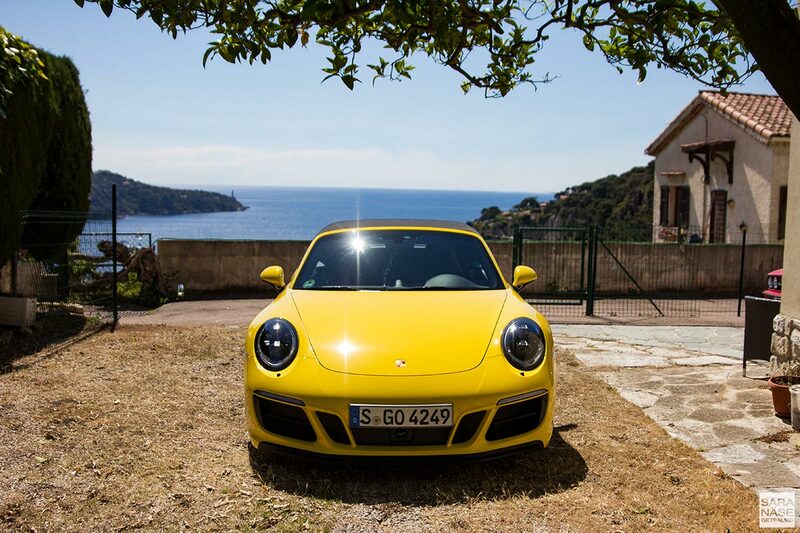 The Porsche 911 Carrera 4 GTS Cabriolet (model specifications) that Porsche delivered to me, requested by me in the world’s best colour racing yellow – of course – was a car I had booked for two special occasions. 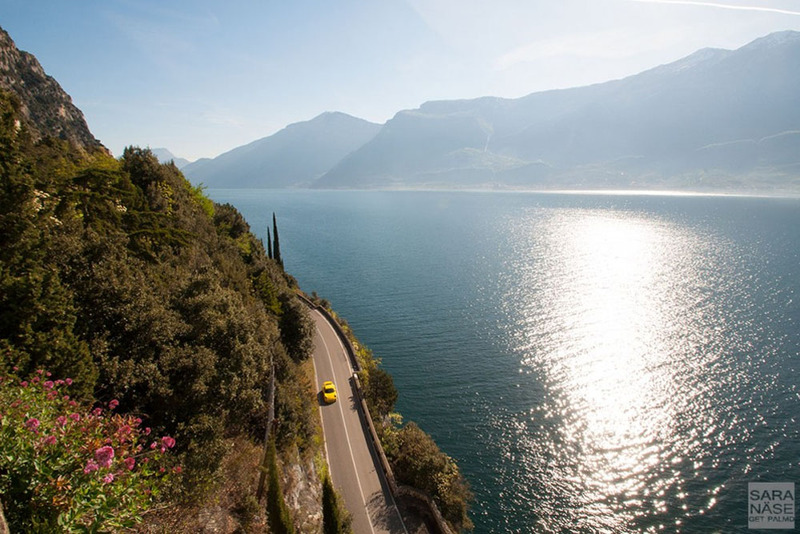 The first one was Top Marques Monaco, because after two years of driving around Monaco in a yellow Porsche any other plan would have felt like cheating. With hundreds of gorgeous supercars it is becoming more difficult to stand out in a convoy of exotics (the GT3 for obvious reasons has turned most heads so far from the cars I have driven during Top Marques). Some year I might need to move to supercar territory to try something new. 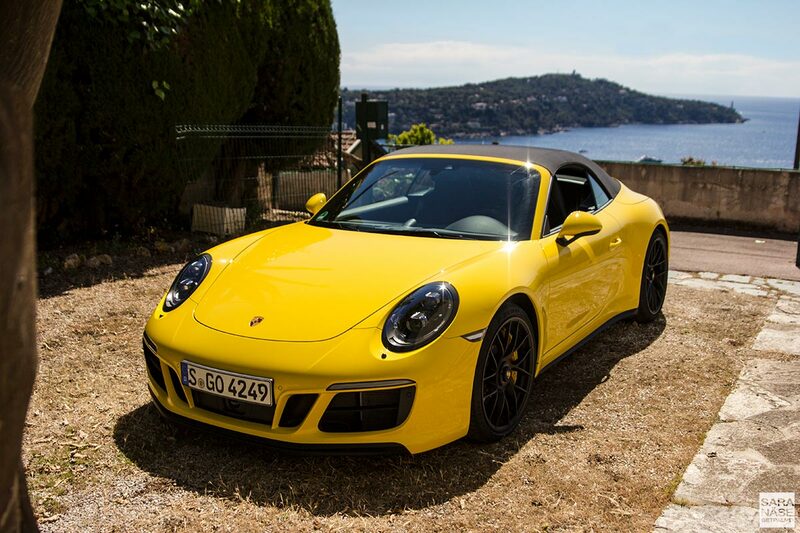 However, this year I again decided to bring Zuffenhausen sunshine to the streets of Monaco. I feel it is my yearly responsibility to at least contribute with yellow.